This week, I’m going to live that idea to the fullest. I’m off for a weekend trip to MEGO Meet in Wheeling, and then on to visit family in Pittsburgh, and after a rough week, I’m too tired to write a fully-realized column. 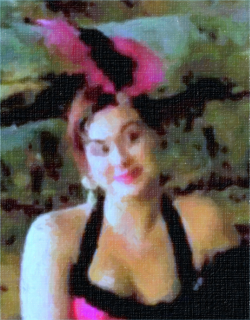 We’re going with tons of random PopCult images, like the digital painting of my RFC 100 Sidekick, Chelsea Cook that you see to the right. You’ll see another digital painting of The Kid on Monday. Below the jump you will find an assortment of images that have piled up on my hard drive over the last few weeks. Our cool comic is mainly just a link, and our list of cool weekend events is taking a vacation. So, rub the sand out of your eyes. Here’s a bunch of things to look at. RFC 101 “Viewmaster Shirt” from Rudy Panucci on Vimeo. 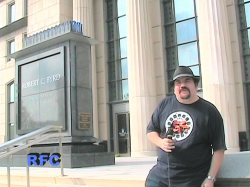 Our host segments were shot on a warm, windy Saturday afternoon in front of the Robert C. Byrd Federal Courthouse on Virginia Street, for absolutely no reason other than the fact that we hadn’t shot there yet. We’re still so wiped out from the big double-sized 100th episode that we didn’t put a lot of thought into our host location this time. The music and film on the show is top-notch, though, so don’t think we’re slacking. Since the photo that accompanied a previous post about the equestrian statue in Davis Square disappeared during one of the periodic blog software upheavels here at the Gazette, I decided this week to present a new digital oil painting of said statue. 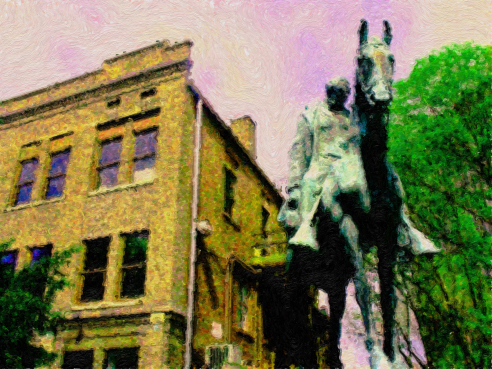 Davis Square is named for the statue, which depicts a dejected Sammy Davis Jr. glumly riding his horse away from the set of the Rat Pack movie, “Four For Texas,” when he discovered that he wasn’t going to be in it. 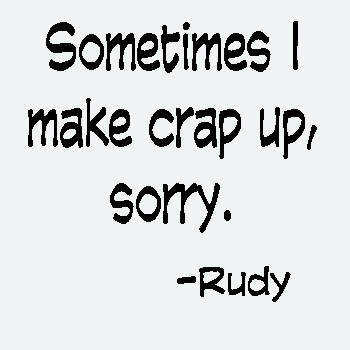 Click the image to see it larger. DEVO is releasing “Something For Everybody,” their first new album in 20 years on June 15. Among the songs on this new collection is “Don’t Shoot, I’m A Man” which you can see in the above video. After the jump you can check out two more of the new DEVO songs. Charleston is blessed to have two incredible theatrical productions happening at the same time both this weekend and next. Both shows are remarkable examples of live theater, and there the similarities end, as one is an engrossing original drama, and the other a madcap comedy tour-de-force. 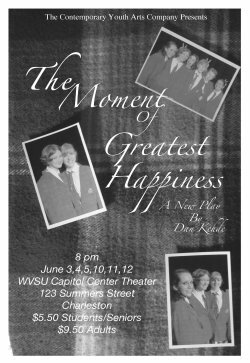 This Week’s PopCulteer is devoted to both these shows, “The Moment Of Greatest Happiness,” produced by The Contempory Youth Arts Company, and “The Complete Works Of William Shakespeare (abridged) presented by Kanawha Players in conjunction with The No Pants Players.